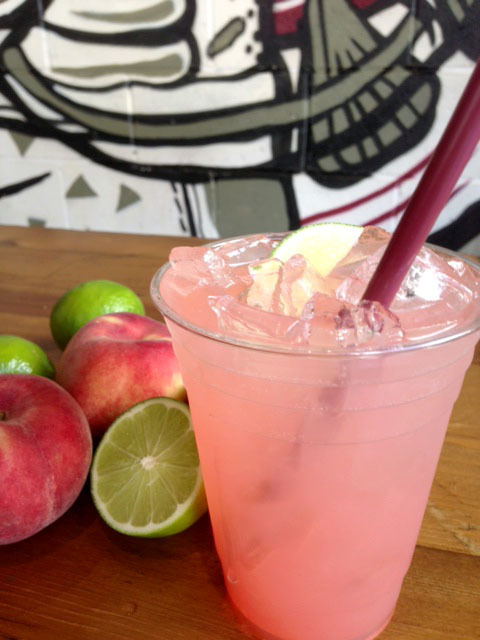 Tres Carnes is serving a Texan-Style White Peach Sangria and it’s calling your name for Cinco De Mayo. This refreshing beverage combines sweet local white peaches, fragrant Mexican Hibiscus, pure agave nectar and fresh lime juice with a crisp, dry white wine. It’s available for a limited time only and while you’re there, grab some of their signature 16-hour dry rub smoked brisket tacos!